In the wee hours of the morning, Team Cherry took to Twitter to share some details on its upcoming Hollow Knight DLC. 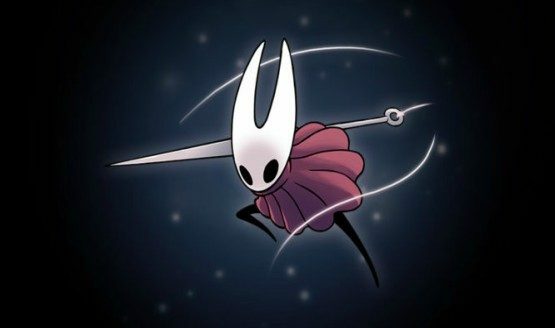 Based on the tweet, we know Hornet will take the spotlight and we can expect the DLC to drop on February 14, 2019. Nothing says romance like a brutal undertaking filled with failures that’s ultimately very rewarding. Hollow Knight first arrived on the PlayStation 4, digitally, in September 2018 (earlier than projected). Unfortunately, physical copies of the game never saw the light of day, after Team Cherry admitted it bit off more than it could chew and ended its partnership with Skybound Games. Still, it’s clear that this three-person crew has been hard at work for the benefit of Hollow Knight fans everywhere. As promised, back when the game was just a Kickstarter, the Hornet DLC is finally coming out. We can expect her to control differently than Hollow Knight and likely face a new set of foes in a quest that’s all her own. It has been interesting to see successful indies join in on the AAA trend of having ongoing games. Have you picked up this adorable but soul-crushingly difficult Metroidvania yet? Take a stab at the comments section below and let us know.